NEW OFFERING on historic Westport Point! The George Tripp, c. 1870 house exudes ambiance & historic interest in that a portion of the structure was the former Gulls Nest, a restaurant where President Franklin D. Roosevelt once dined! On 2 acres, a most sizable lot for the Point, complete with outbuilding that could be studio, workshop. Peek-a-boo water views, nothing to do but move right in to this lovingly cared for 4 Bedroom, 1 1/2 Bath antique. Numerous upgrades within the last 10 years. New kitchen boasting Brookhaven cabinets, granite counters, stainless steel appliances; new bathroom! Open Living/Dining w/fireplace; spacious Den w/fireplace could be converted back to 1st floor bedroom. Laundry room/pantry. New mahogany deck, electrical panel, furnace. New roof in 2017! 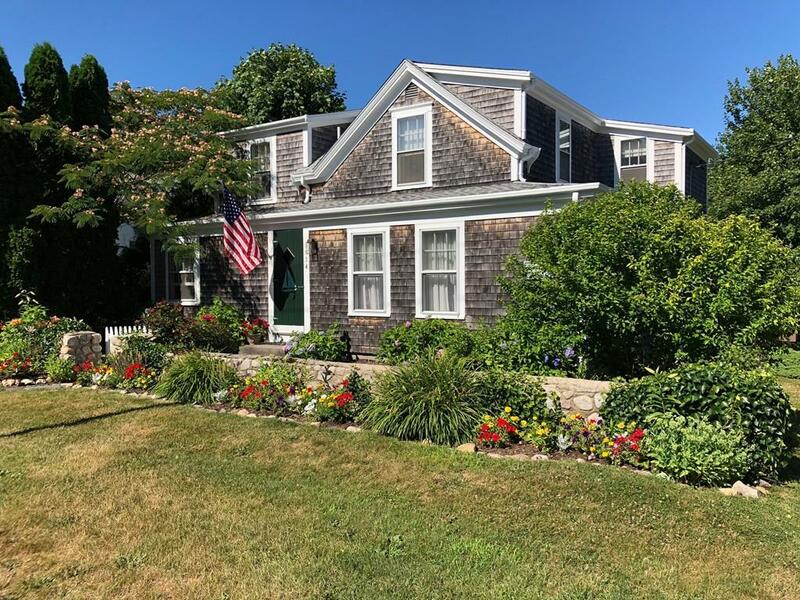 In quaint village setting, stroll down to the docks past sea captains houses graced by harbor views, southwesterly breezes, salt air. Minutes to Westports gorgeous ocean beaches, marina, restaurants!